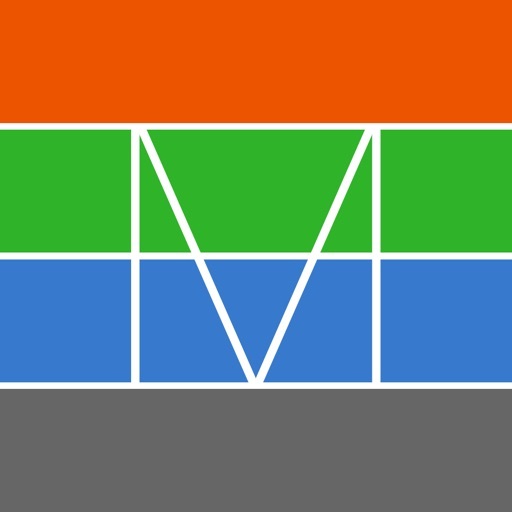 Mockups is the simple tool for viewing work offline on your iPhone or iPad. 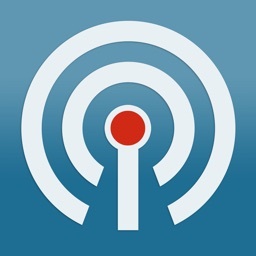 - Great for presentations where there's no internet connection. 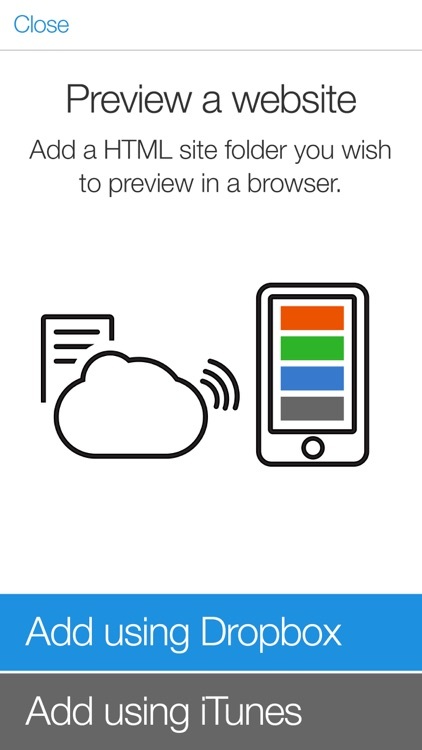 - Designers and developers can preview work in-situ on an iOS device. 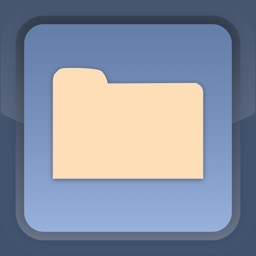 - Download your files from Dropbox or upload using iTunes. 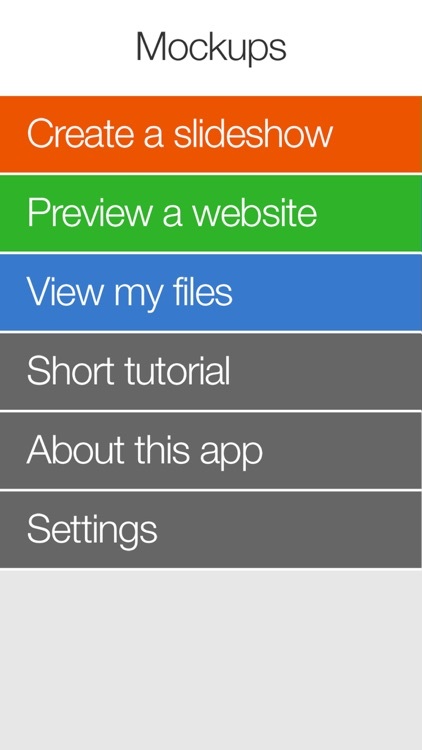 - Files are stored locally on the device for offline use. Download or choose a set of images from your photo library to create an offline slideshow. NO INTERNET IN YOUR MEETING? 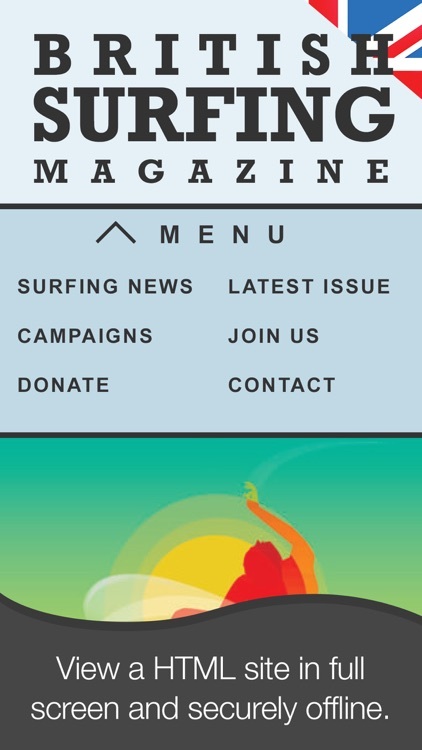 Download your HTML site to your iPad or iPhone for peace-of-mind offline viewing. UNABLE TO PUT YOUR SITE ONLINE? Securely add your site to your iPhone or iPad using iTunes with either a USB cable or wifi connection. 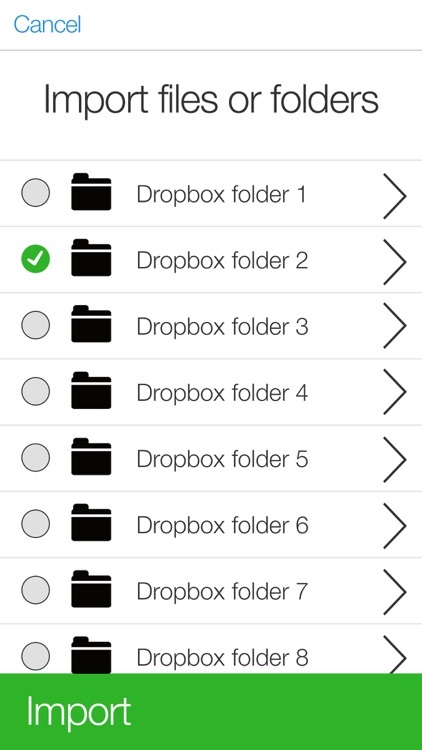 Simply add your files to Dropbox and open the Mockups app on your iPhone or iPad. 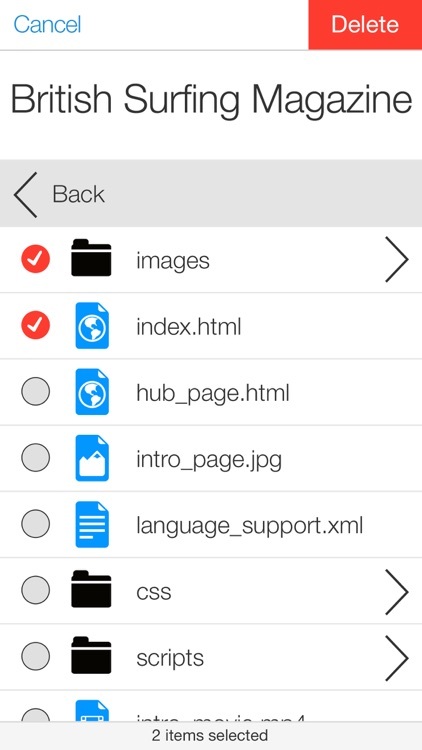 Choose the folder you wish to import, once it’s finished importing, open a HMTL file or view your files. Open iTunes and connect your iPhone or iPad. 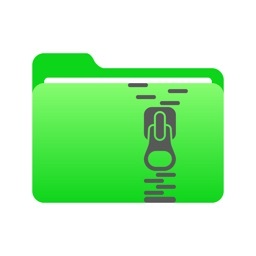 Select your device in iTunes and under your synced Apps you’ll find File Sharing. Select Mockups. 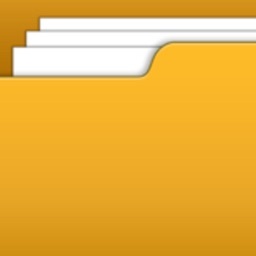 Drop your folder into the iTunes window or press the + button to import your files and folders.